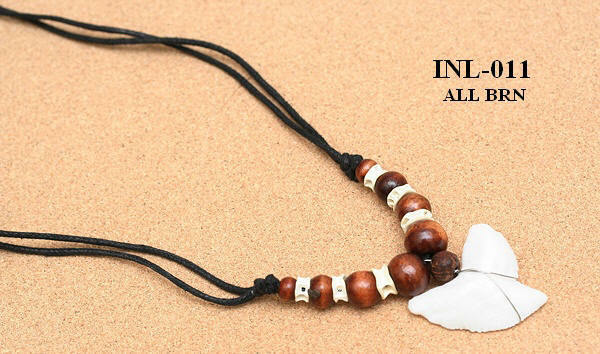 PRODUCTS TO OUTSIDE UNITED STATES CONTINENTAL. 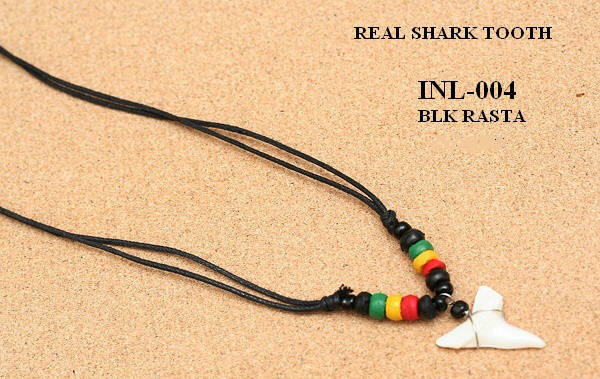 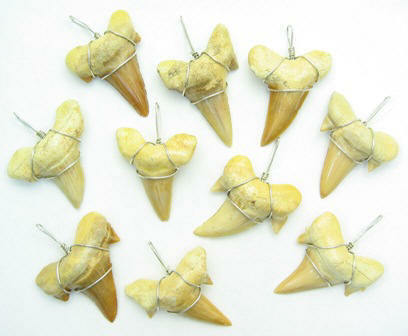 We are Importer wholesale Shark Teeth Jewelry For Making Fossil Shark Teeth Necklaces, Hematite Necklaces, Hematite Bracelets, Hematite Rings and Hematite Earrings, also Paua Shell Bracelets and Anklets, Mood Rings, Pewter Pendants, and don't forget to check out Moroccan Shark Teeth Necklaces, Bone Necklaces, Sterling Silver Jewelry and more..., TO PLACE YOUR ORDER PLEASE READ FIRST OUR WHOLESALE TERMS , you can order by Phone/Fax or Use Our Order Form. 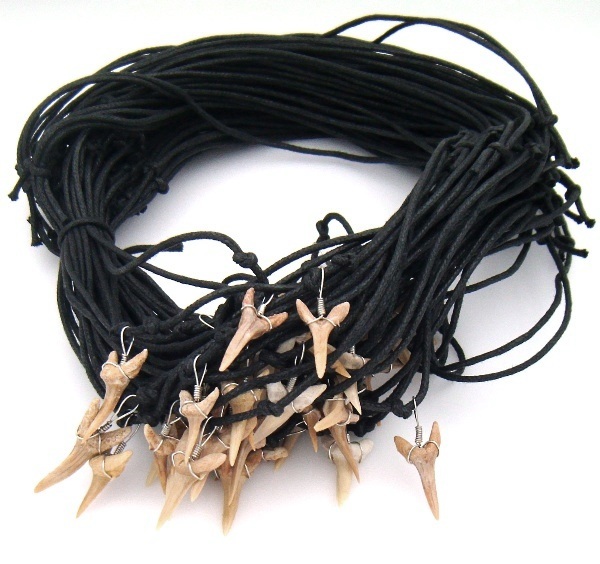 Average tooth size 1" Tall and 3/4" Wide Wire Wrapped Shark Teeth Pendants $45.00/50 PC. 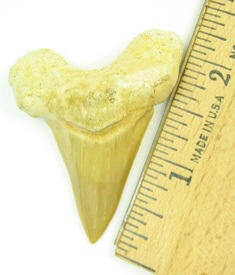 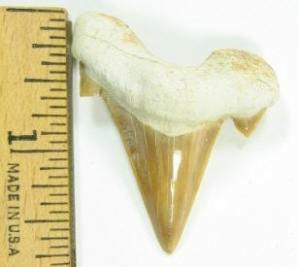 WE WHOLESALE SHARK TEETH FOR LESS.